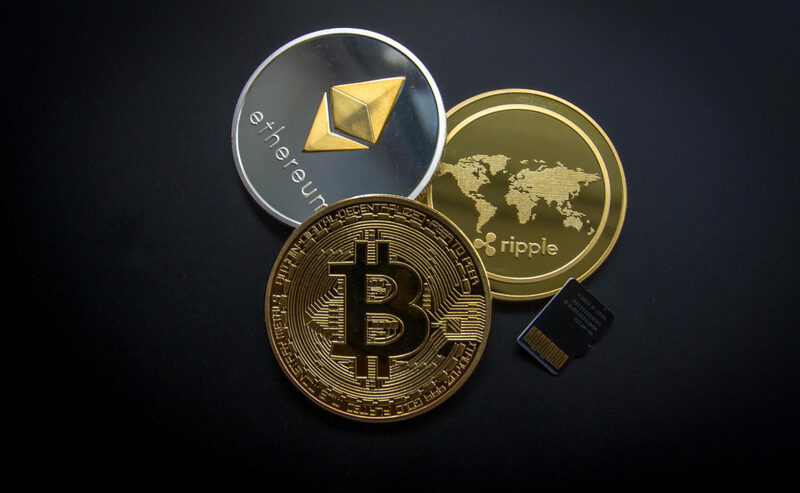 Recently, the Canada Revenue Agency has sent out a 13 page questionnaire to those it suspects of owning cryptocurrencies or digital currencies. These are currencies such as Bitcoin, Etherium, Litecoin, etc. The purpose of the questionnaire is to start the audit process, and to determine whether the taxpayer has reported the correct amount of income, and is paying the correct amount of tax. Since these currencies are extremely new, there has not been much guidance from the CRA as to how taxpayers should be reporting the money made on these digital investments. There are times where the profit earned could be considered a capital gain, and there are times where the profit earned can be considered business income. Do I need a Lawyer for a Cryptocurrency / Digital Currency Audit? The short answer is yes. The long answer is yes because any initial response you provide sets the stage for how the CRA will treat the income you have earned. If you respond to the audit request without knowing the consequences of the information provided, you may be forced into reporting the profit as business income. This is not as advantageous as capital gains because only half of your capital gain is taxable. If I Don’t Tell Anyone about my Cryptocurrency / Digital Currency, can the CRA find out? Unfortunately, the answer is yes. The Canada Revenue Agency has broad investigative powers and may demand information and documentation from online exchanges. Of course, some of these exchanges may refuse to hand over documentation but that still does not keep your information from getting out. More and more countries are trading information so if an exchange gives information to a country, it is possible that every country would have access to that information. In February of 2018, the IRS forced Coinbase to hand over information about its users. There is no doubt that this information was passed on to the CRA. What if I have Cryptocurrency / Digital Currencies and I have not Reported them, but I also have not received an audit letter? If you have unreported digital currencies, and you have not received any contact from CRA, you may be eligible for a voluntary disclosure. A voluntary disclosure is a way of coming forward first to report your past errors. In exchange for voluntarily coming forward, the CRA gives you a break on the penalties and interest you would have otherwise been charged. Currently, there are over 60 taxpayers who are being audited by the CRA for their online digital holdings. If anything, that number will rise dramatically as the CRA gets new information about Canadians who own cryptocurrencies. If you receive an audit letter in relation to a cryptocurrency, or if you want to get ahead of the CRA by filing a voluntary disclosure, contact us today! We have the expertise and the experience necessary to assist you through these complex audits. What are Reasonable Business Expenses? CRA Section 160: Can I fight a Section 160 Assessment? I know more about cryptocurrency than the government and they want to lecture me about it. So ridiculous!